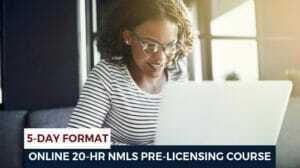 The NMLS-Approved, Single-Stop Success Solution for Aspiring Mortgage and Real Estate Professionals Who Want Obtain an NMLS License and Ace the Dreaded Loan Originator Exams with Unbeatable Confidence. Our 92% Success Rate Speaks for Itself! Pass the exam your 1st time with our Exam Prep Course! 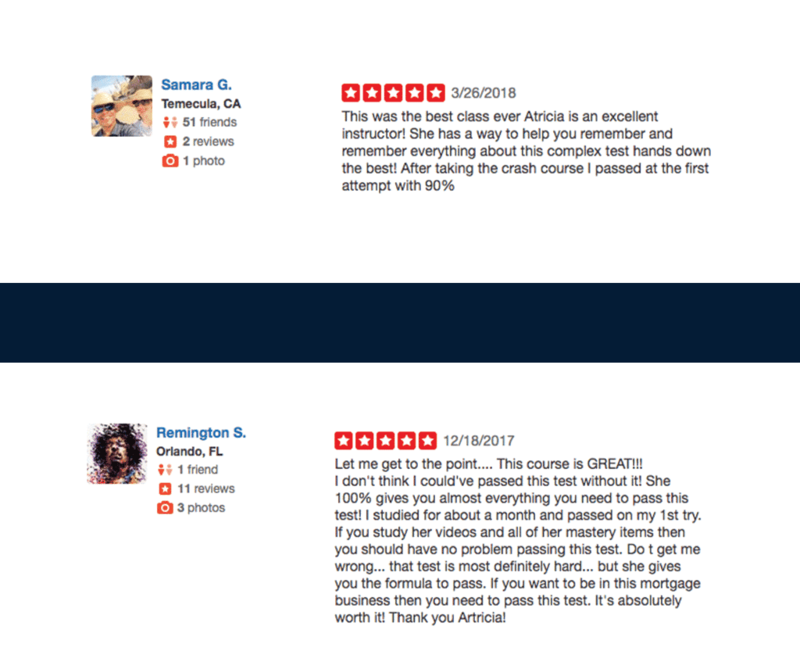 With nearly 200 5-star reviews on Yelp and over a thousand students in our alumni community, there are several reasons why we’re one of California’s leading mortgage loan originator schools. 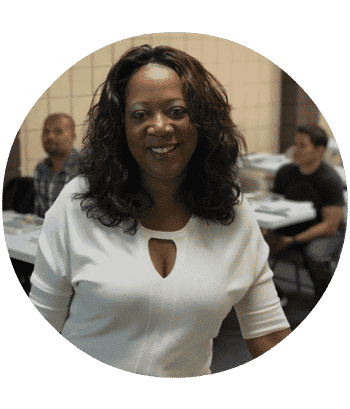 Founded by Artricia Woods, a real estate veteran with over 15 years of experience and a certified Mortgage Loan Originator herself, the MLO Training Academy offers a range of online and in-person courses for aspiring Loan Originators to choose from. Want to know more about the team behind the MLO Training Academy? What Makes The MLO Training Academy the Number ONE Choice for Serious Students? 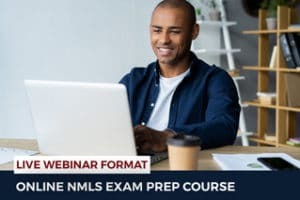 When you’re looking for the best MLO training for your license, you don’t want to take chances with your career. You want updated, comprehensive training that wouldn’t leave you feeling overwhelmed and underprepared. At The MLO Training Academy, you get laser-focused, slicing-through-the-fluff, training that prepares you completely. We don’t throw you into the deep end of the pool and leave you to fend for yourself. Uh-huh! We walk with you. No question left unanswered. No doubt left uncleared. You get solid support from your trainers. You get the perfect start for a brand-new, profitable career. You get loud-and-proud cheering on from your fellow students. 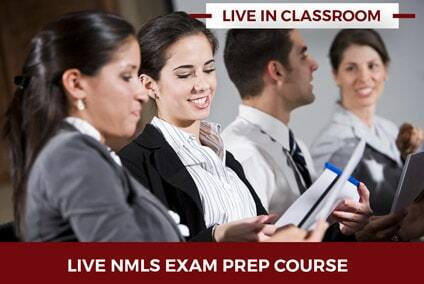 When you take your NMLS SAFE exam… Your confidence is unmatched and your clarity enviable. We offer you the ease and convenience of learning from the comfort of your home and still getting access to your course instructor and student community via our vibrant Facebook group. 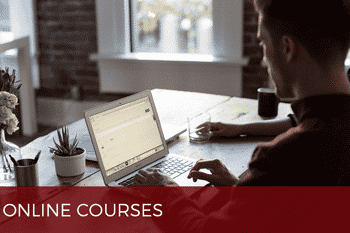 You can choose to do your 20-Hour Pre-Licensing Course online and follow it up with our wildly popular Crash Course. All delivered straight to your laptop screen so you never have to miss a day of work or travel for an in-person class. Want to attend an in-person class in California? You’re in the right place. Our in-person classes are small-sized so you get one-on-one time and attention from your instructor. 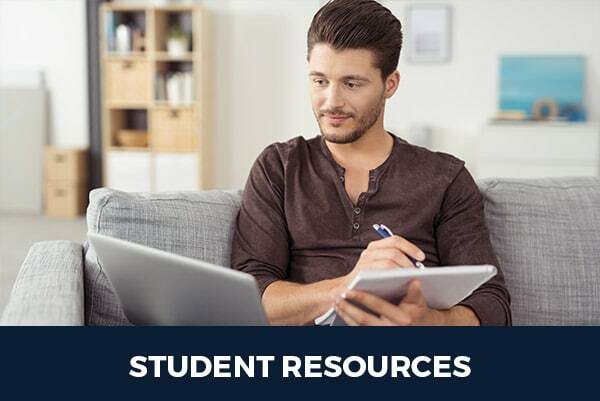 They’re paced to maximize learning with no overwhelm, and you walk out with complete mastery over must-know MLO concepts. 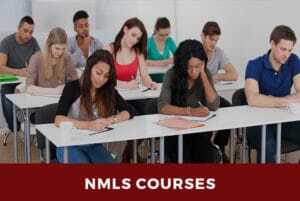 Unlike many training institutes, our material is constantly updated to ensure that it’s aligned with the latest guidelines from the NMLS. In addition, we don’t include anything that wouldn’t help you master your concepts faster and better! Our training methodology is engaging and proven-to-work. There’s a reason we have a 92% success rate for an exam that only 65% students pass! Yes, we make learning fun and interesting while helping you remember even the most complex concepts with delightful ease. 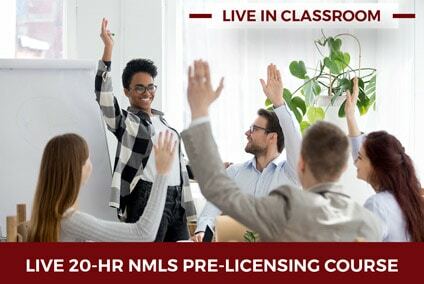 Whether you want an NMLS-approved 20-hour pre-licensing course or an exhaustive crash course, we’ve got you covered. 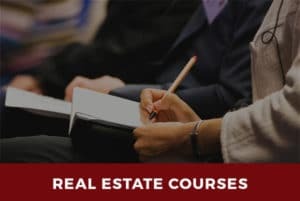 Click below to choose from one of our most popular courses or contact us at 800-991-6097 Ext 2 or email me at artricia@affinityreservices.com to help you make the perfect choice for your real estate and mortgage career. Want a preview of our course? 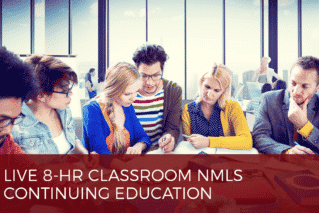 Watch a training video preview of our NMLS courses. “When you need to get your 20 Hrs for NLMS… Do it with ATRICIA! She is very knowledgeable! She will guide you through all the information that you will need to know for the exam, along with other useful information that you may use in practice. She is a great teacher, he information flows from one subject to the next, which helps you actually RETAIN it. Will take her live course again for the 8-HR CE. Thank you!.” (via YELP) Ginger D.
“Artricia’s class is wonderful! She makes sure you know what you need to know for the tests. I am glad that I took the class. The 20 hours were well spent to prepare yourself for the tests. 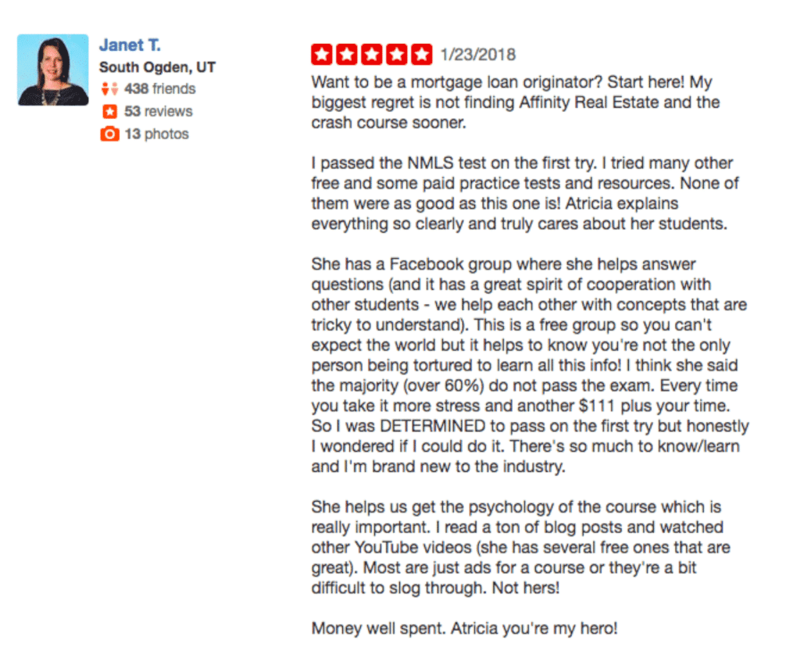 I highly recommend the Affinity school!” Penny W.
NMLS has posted the new National Test Content Outline. The test content outline reflects changes coming to the test as a result of the TILA-RESPA Integrated Disclosure Rule (TRID) and the results of the recently completed job analysis survey. The updated National Test with Uniform State Content will go live on Saturday, October 3, 2015. 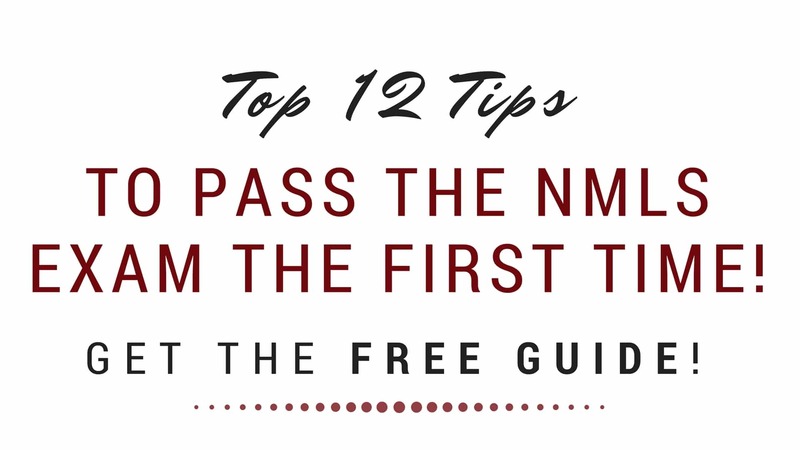 Your NMLS ID number will follow you throughout your mortgage career. You will need it for test enrollment, criminal background authorization, credit report authorization, and your required NMLS education. To obtain an NMLS ID# visit the NMLS Resource Center website. Under ‘Popular Links’ click ‘Quick Guides – Individual’. Under ‘Account Administration’ click ‘Individual Account Creation’. Follow the directions. 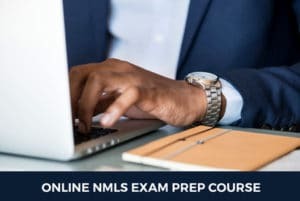 If you have any questions on how to navigate the system or on what information to provide, call the NMLS Call Center at (855) 665-7123. Keep your NMLS ID number confidential and secure. 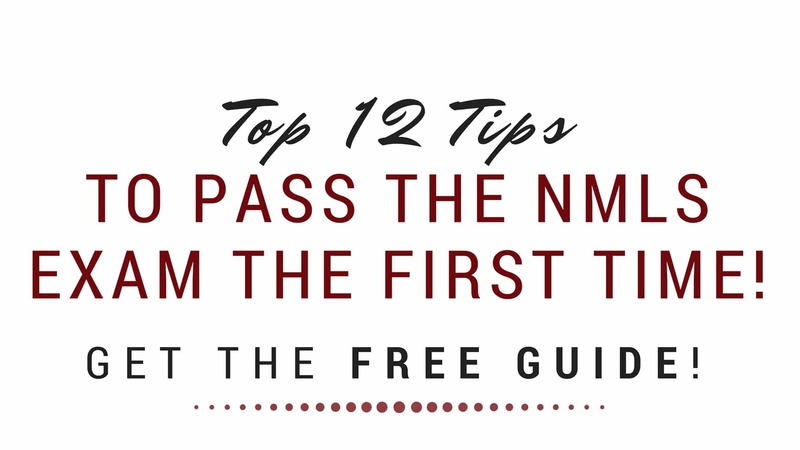 Join Over 30,000 Students and Grab the FREE Guide to Ace Your NMLS Exams Today!